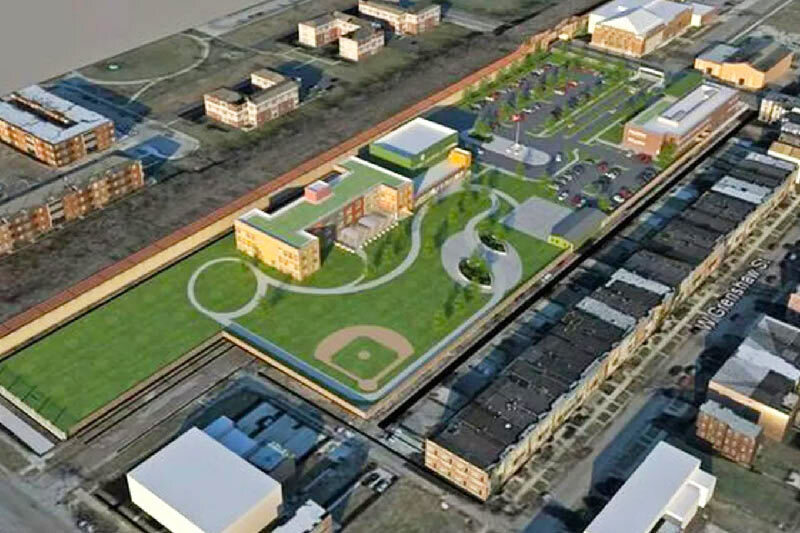 What does the new North Lawndale development plan mean for the neighborhood? North Lawndale has a great location near the Loop, the Illinois Medical District, and the University of Illinois at Chicago, but the neighborhood has been losing population and investment, according to the Chicago Metropolitan Agency for Planning (CMAP) website. In an effort to change that, CMAP and the North Lawndale Community Coordinating Council (NLCCC) are working together to create a neighborhood plan. Hundreds of neighborhood residents have already come together to discuss the plan at the third annual Community Planning Conference, according to Curbed Chicago. The plan covers neighborhood issues like housing, public safety, culture, the arts, transit-oriented development, and economic development, as well as long and short-term goals for improving the quality of life. One element of the neighborhood plan includes revitalization of 16th Street, which could help the street become a small business hub for the community. “Our main goal is to learn as much as we can about the history of 16th Street and the people who have been there. We want to make sure that we learn from their stories,” said Carlos Robles, a part of the community development group OoUD, according to the Curbed Chicago report. OoUD and architecture firm Studio Gang are consulting on the revitalization project. Other key areas of focus include Ogden Avenue, Roosevelt Road, and Douglas Park. While the neighborhood plan focuses on North Lawndale, the project will also take into consideration plans taking place in nearby neighborhoods, including Austin, Cicero, Little Village, East Garfield Park, West Garfield Park, and the Near West Side, according to the CMAP website. The North Lawndale Neighborhood Plan is open to public feedback through the month of May. The final plan is expected to be published this summer, and work in the neighborhood could begin shortly afterward, according to the Curbed Chicago report. This new plan is not the only neighborhood development taking place in North Lawndale. UCAN, a nonprofit focused on helping youth who have experience trauma, received the Richard H. Driehaus Foundation Award for Outstanding Non-Profit Real Estate Project, according to The Chicago Citizen. UCAN won the award due to the establishment of its new headquarters at Central Park Avenue and Fillmore Street in North Lawndale. There was a good push and pull in terms of the community, a lot of community stakeholders welcomed us and then there were others who had seen a lot of broken promises over the years. We really took that to heart and listened to make sure that we built in North Lawndale the right way which was both the financial investment in minority and female-owned firms and hiring locally, but then also really just being a good neighbor. 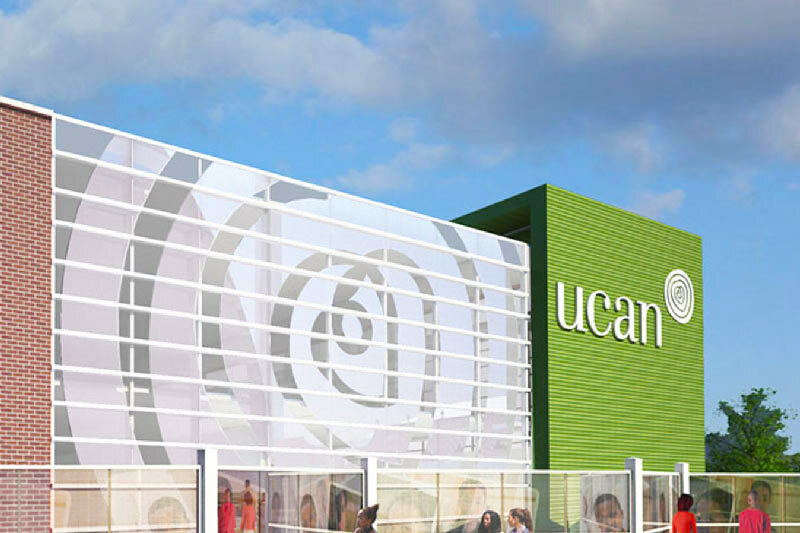 The $42 million project took nearly 10 years to complete, but UCAN is now the sixth largest employer in the neighborhood, according to the report. Cinespace Chicago is also expanding its presence in North Lawndale with a new backlot, which will allow for outdoor production of television shows and movies.